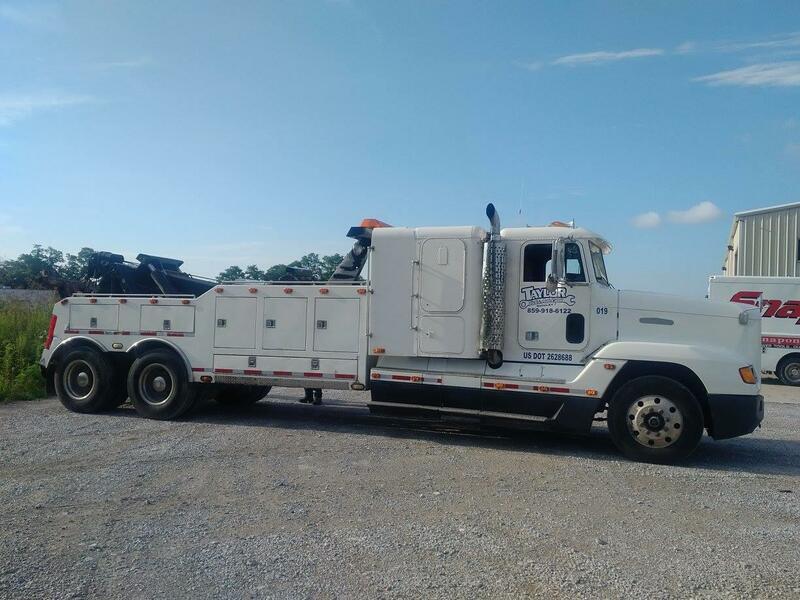 Highest quality roadside assistance 24 hrs a day! 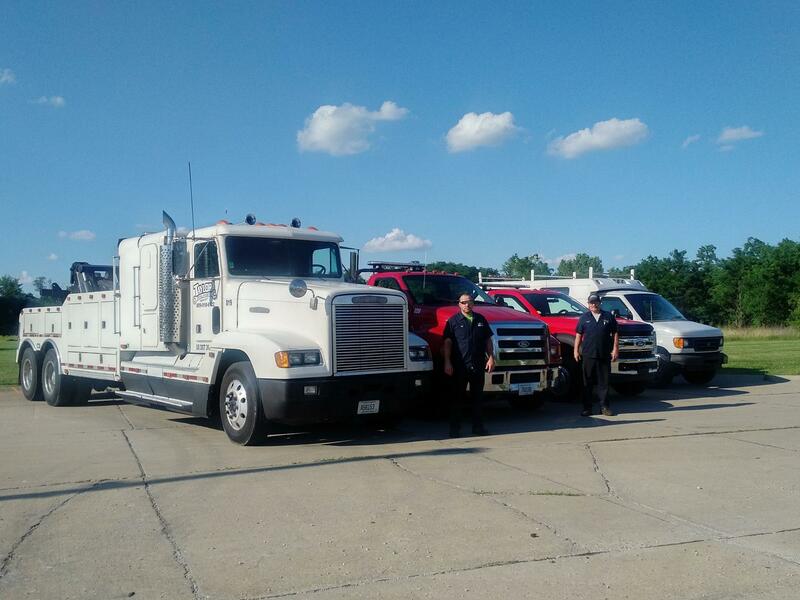 Taylor Truck & Auto Repair are the professionals when it comes to keeping the heartland of America's heavy duty trucks going. We know that America depends on its semi drivers and logistics operations to keep retail and grocery stores stocked. We know how important it is that you reach your destination. 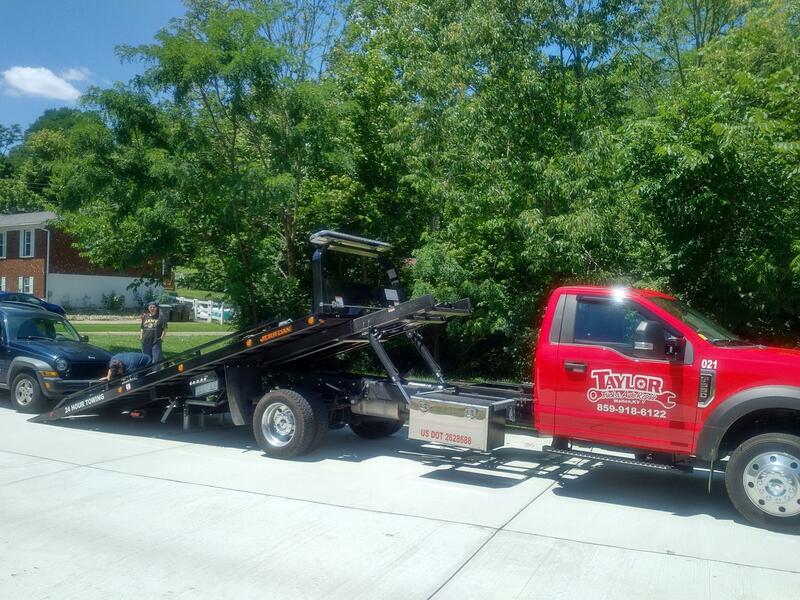 Call us when you need towing service and roadside assistance, we are open 24 hours and ready to help. 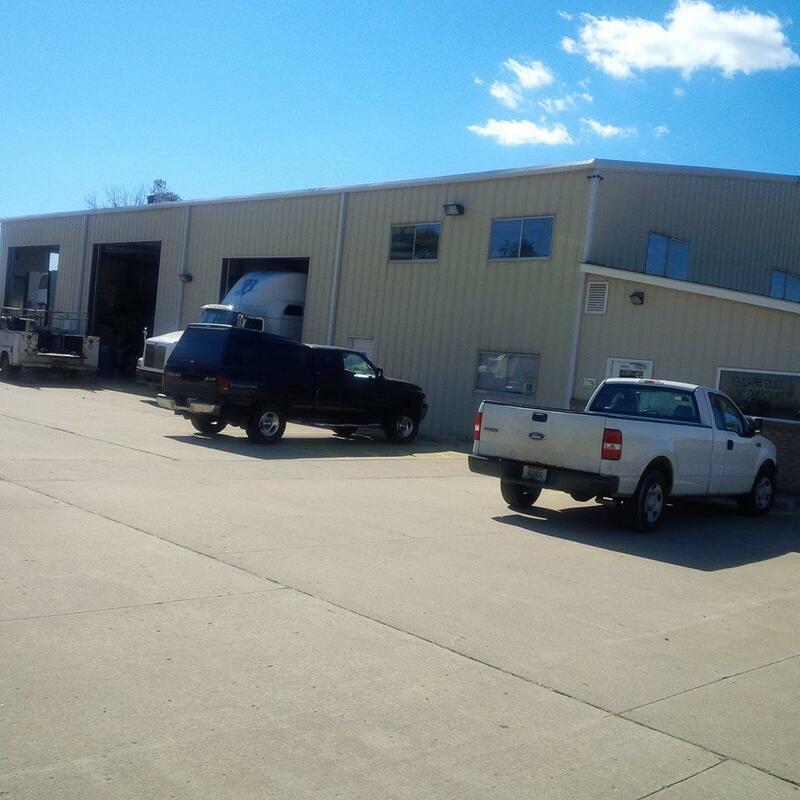 We also have an auto repair shop that is equipped to service heavy duty trucks and trailers, as well as regular autos. 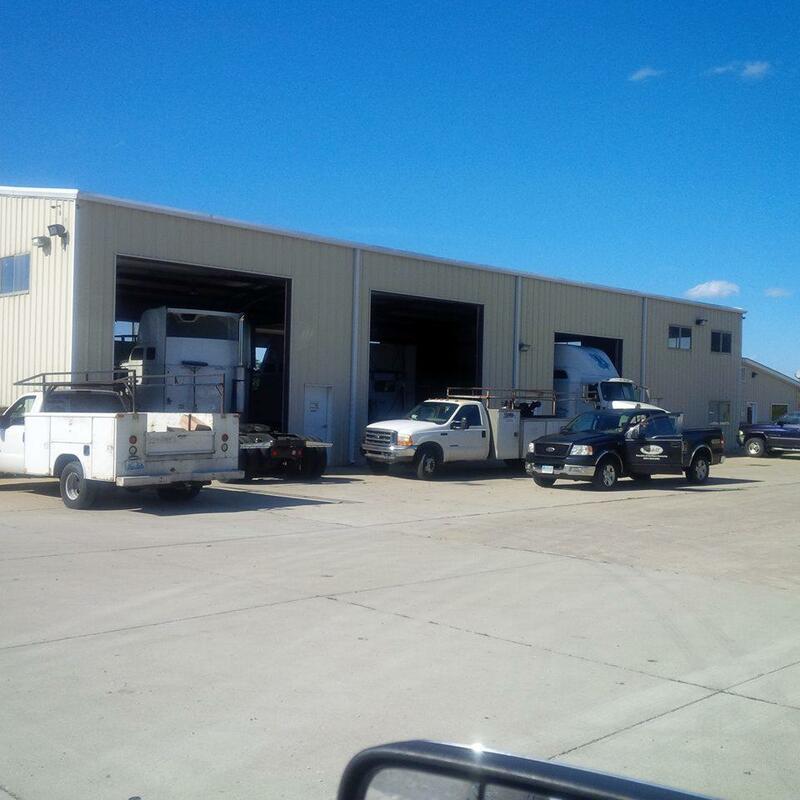 When you have a breakdown or need a mechanic, we're here for you, contact us now! 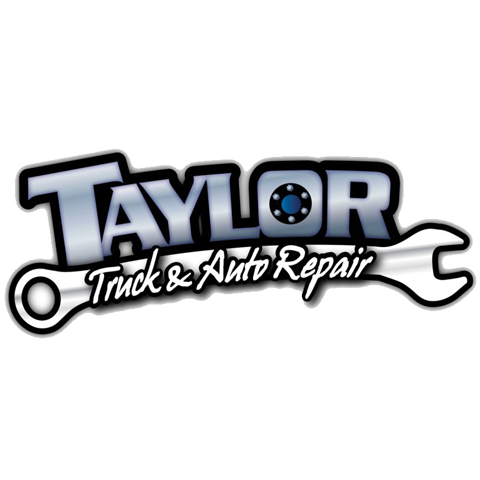 Currently there are no reviews for ' Taylor Truck & Auto Repair '.